At Priority Tree Services, we offer an extensive range of Lane Cove tree removal services, in addition to our general tree services. Our general tree services include tree pruning, stump grinding, tree reports, arborist reports and tree care treatments. With nearly 20 years experience in the tree care industry, we can help with any tree project, whether commercial or residential based. We can provide assistance, give thorough and extensive advice, and implement correct tree care solutions. All our solutions adhere to best practice – that of our company values AND governing regulatory bodies, such as councils. Our trained Arborists deliver Lane Cove tree removal services to all homes and businesses in the Lane Cove area, as well as surrounding suburbs. Call us now on (02) 9485 5353 to arrange your Lane Cove tree removal quote! 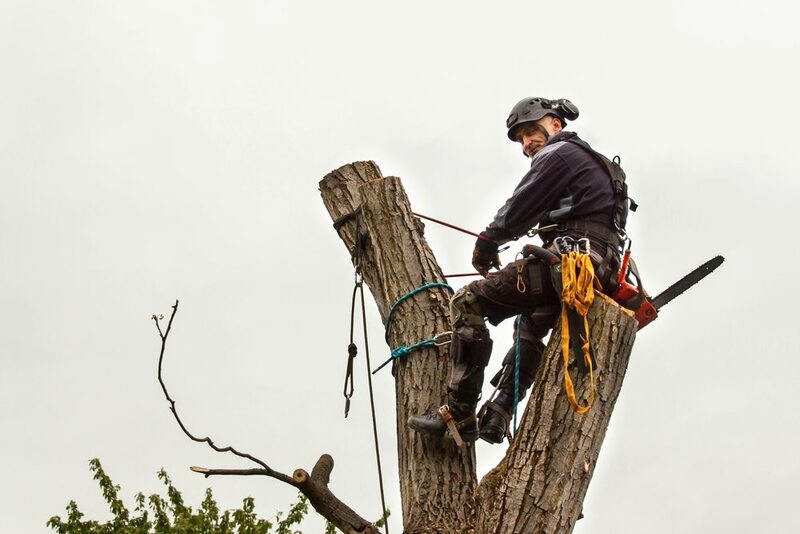 We’re also able to provide free fixed quotes on any one of our general tree services.